Instagram’s newest function finally made its debut in Italy! Instagram Shopping is a tool that makes mobile shopping even more immediate. Thanks to this update, companies can insert tags into their posts that then send users directly to their e-commerce platform to shop. 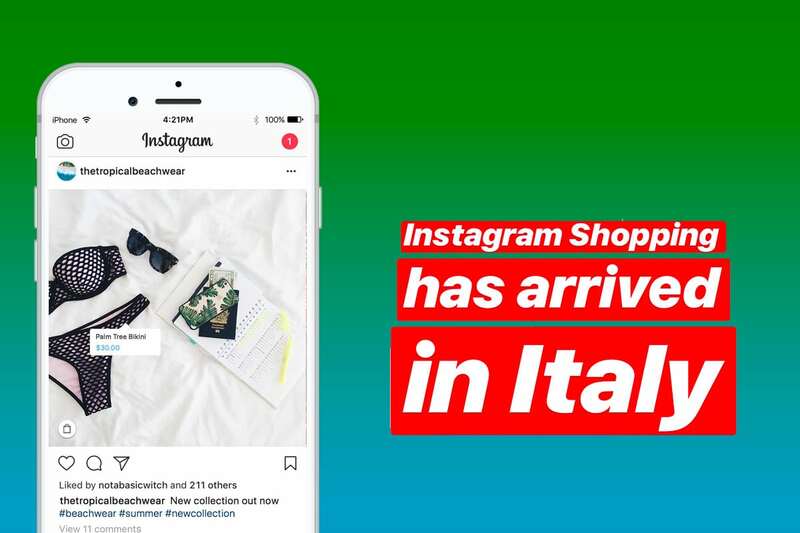 Instagram Shopping was introduced last year in the United States, and we couldn’t wait for the function to launch in Italy! Sure enough, Instagram shoppable posts have proven to be rife with opportunities and advantages for brands and companies. This tool is exclusively reserved for business profiles (should you switch to instagram for business?) that sell physical items and have a product catalog on Facebook. 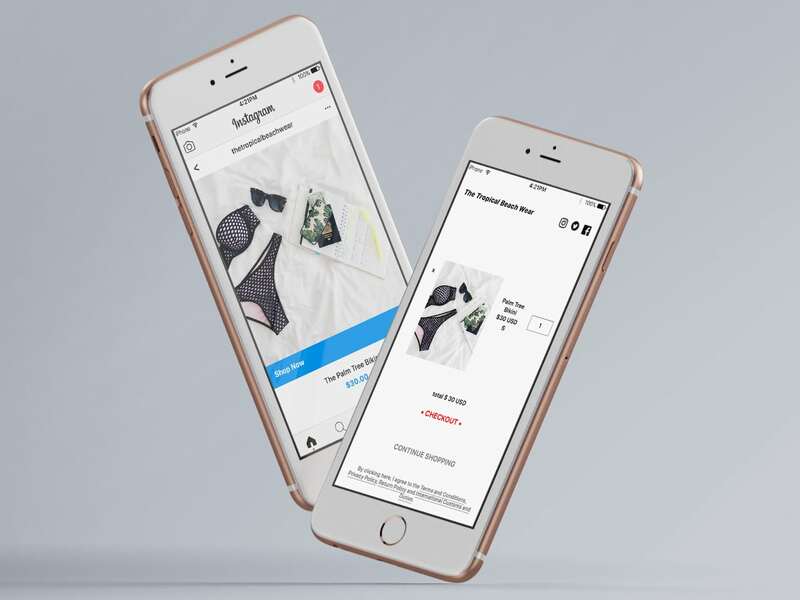 Once shoppable posts are set up, the efficient connection between the Facebook product catalog, Instagram Shopping, and the e-commerce site itself will allow businesses to benefit from the new feature. Obviously, to attract potential clients, brands are presented with a new creative challenge. They will have to create images specifically designed to immediately capture the attention of customers. In every photo, special tags must be inserted (up to a maximum of 5 per post) through which users can directly shop. The instrument is very intuitive for users: simply click on the shopping bag icon in the image and a popup will appear with item prices and a connection to a new page inside the app for more information. Finally, by clicking on the “Shop Now” button, the user will be redirected to the brand’s website where she can then complete the purchase. In other words, users will have direct access to more product information and photos and the possibility to purchase directly on a brand’s website without having to first find it online. What are the further implications of this new frontier for mobile shopping? We can’t know for sure, but it is definitely not opportunity to miss.